flip a coin, if heads, you will have damage of 90. Flip a coin. 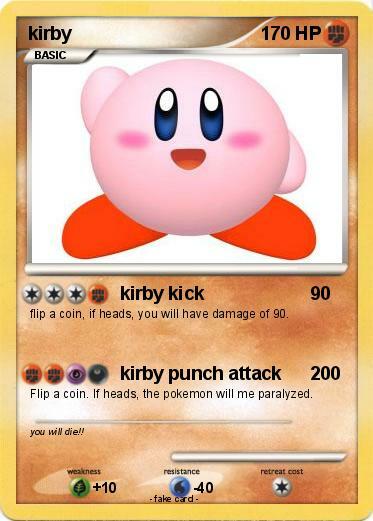 If heads, the pokemon will me paralyzed. Comments : you will die! !